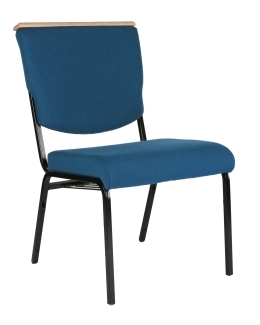 The Hudson is one of the most comfortable chairs on the market of its type. those busy occasions. Includes wood top rail for fabric protection.